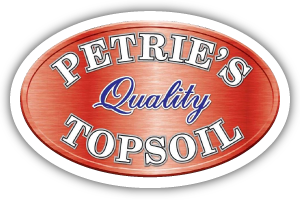 Petrie’s Quality Topsoil Ltd. would love to hear from you! Whether you’re a homeowner, contractor or landscaper requiring our garden and landscaping materials in bulk, let us know how we can help you with your needs. Should you wish to request an estimate for our many products and services, please give us a call, send us an email using the form found on this page or pay us a visit in Milton today. We look forward to serving your needs! Please allow up to 2 business days for a response. Thank you. We are open year-round! We also offer snow plowing and snow removal services during the winter months to serve commercial/industrial customers.